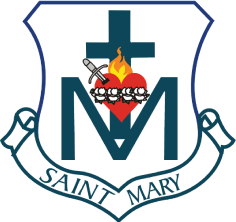 Welcome to the Saint Mary Crest Wear Store! This is your online source for all crest wear that you are able to wear to school as part of your uniform. All online orders will close and be fulfilled and delivered to school between 7 and 10 business days after. If you have any questions pertaining to the items offered here, please stop by, call, or email kensi@greenhouseoutfitters.com.